If your baby is crying, has trouble falling asleep, a beautiful sound That will really calm your baby. Lullabies, lullaby lyrics to sleep or soft relaxing music have soothing effect on toddlers and babies. Get this set of beautiful lullabies and help your newborn get enough rest. 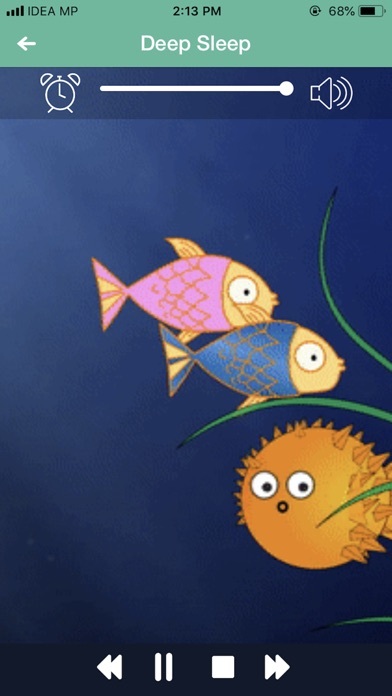 These free sounds are not only works with babies but also with young children who have difficulties in a relaxed sleeping. as a result of using Lullaby baby sleep. babies and children wake up with more positive energies. 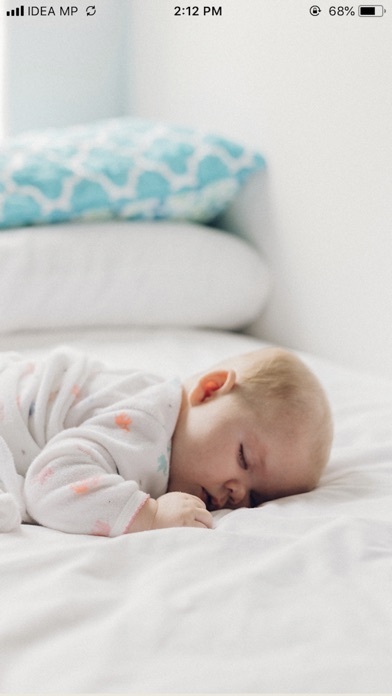 As parents, we know that lullabies are the most effective way to sleep toddlers. The application can run in the background or when screen is off. 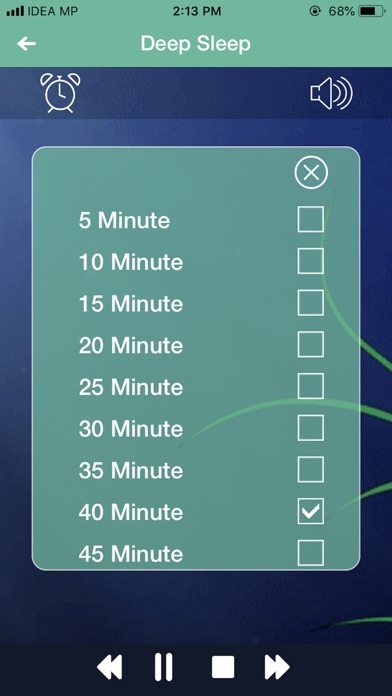 The timer program will allow you to fall asleep without having to turn off the application. Also, app does not require internet connection so you can use it anywhere without Internet. Here’s how it works: 1. 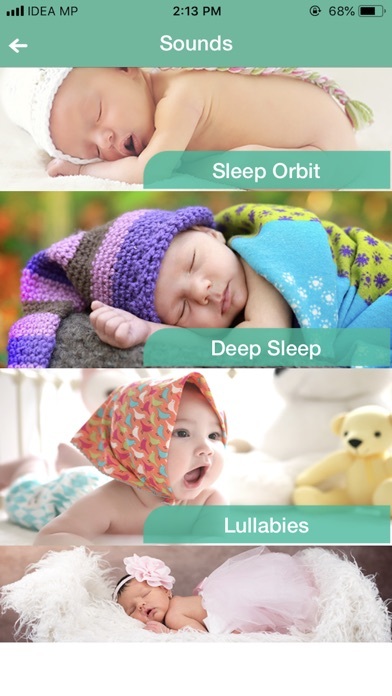 Create a Baby sleep mix by selecting lullaby music that you like. 2. Baby Sleep naturally into a relaxed state. 3. Awake, feel refreshed and happier. 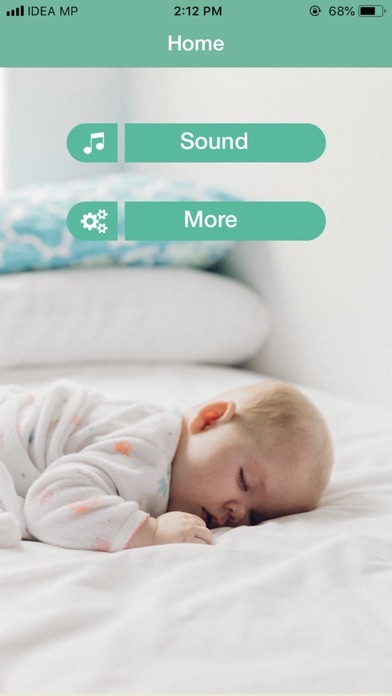 Baby lullaby Sounds app features: ● Built-in timer, ● High quality sound, ● Ability to work in the background, ● Ease of use, ● Off-line operation, no data connection needed once download. ● No in-app fees (totally free app). 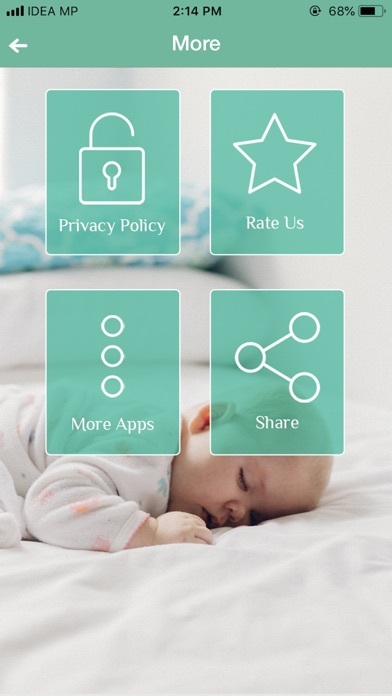 If you have any comment or suggestion please let us know so we can improve our app for you.